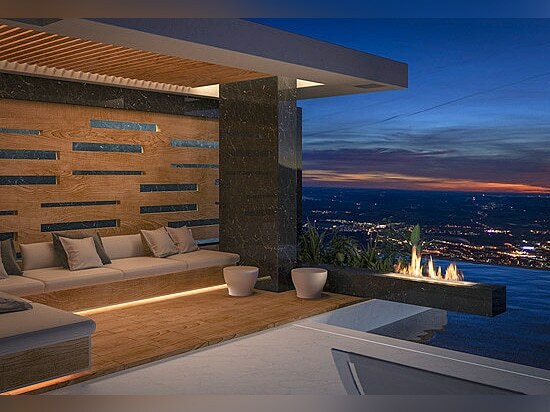 This exquisite fireplace is a crucial item for those who value spending their time outdoors during numerous night and day events. 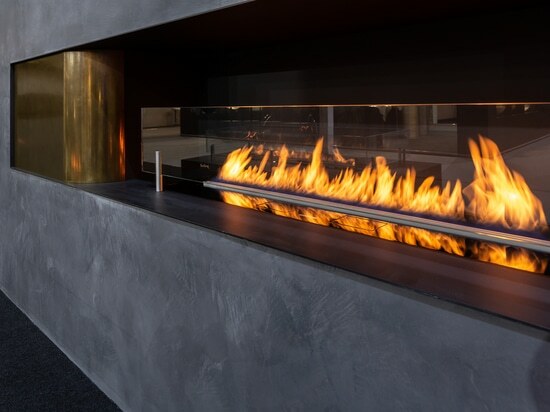 Its natural flames forming a line, create truly relaxing and magnetizing atmosphere. 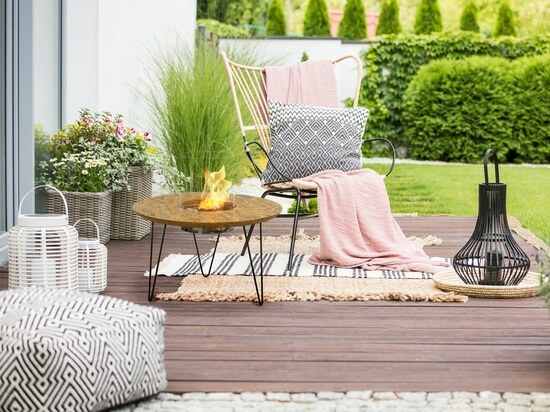 The product is designed in a way so that it requires an absolute minimum of maintenance. 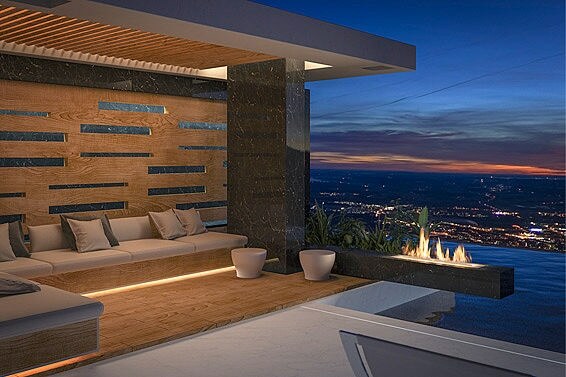 Fire Line Outdoor is absolutely safe and perfect for luxurious commercial areas, such as restaurants and hotels, SPA resorts. 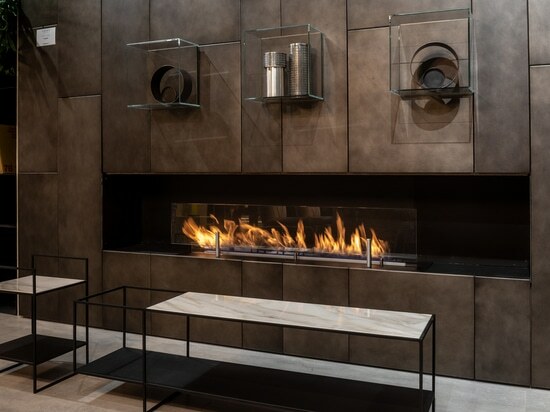 Its exceptional design brings a real touch of luxury and becomes a focal point for enjoyable gatherings with family and friends.